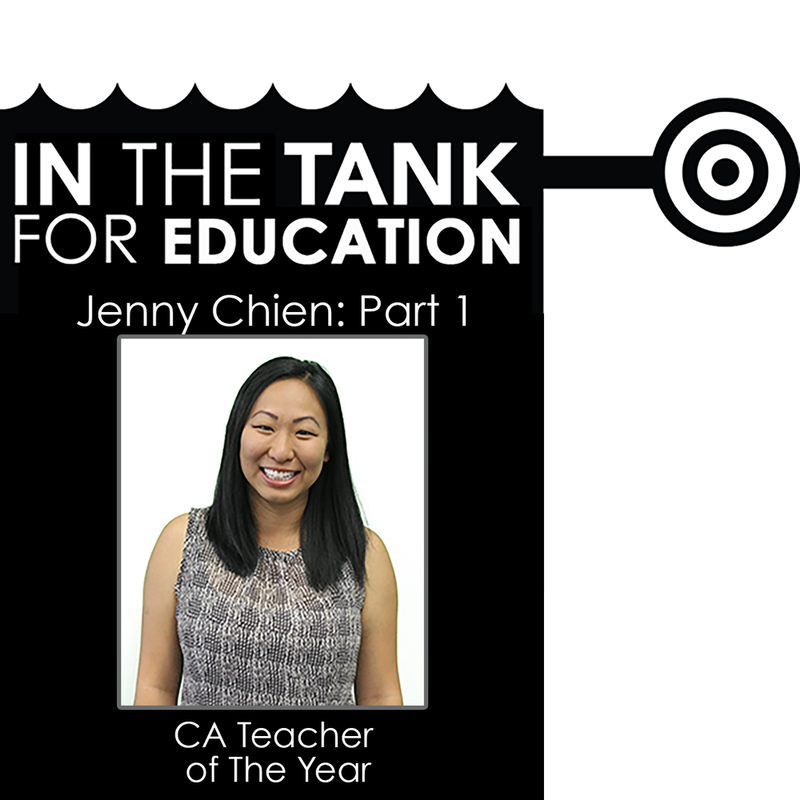 My guest for this episode is Jenny Chien, a CA Teacher of The Year for 2017, and STEM Specialist at Casita Center for Science, Engineering and Math in Vista, CA. Jenny teaches STEM, including coding, to K-5 classes – yes, kinders can code – as well as teaching a broadcast journalism class, which sees her 4th graders produce a news show for the school. I’ve gotten to witness Jenny’s classes in action and they are remarkable. Creative, engaging, challenging and fun. She clearly gets a lot of joy from guiding kids through the process of learning, even if they aren’t aware of how much of that they’re doing. This is part one of a two-part interview with Jenny. When we were recording we got on a roll, and there’s so much to cover that I broke our conversation into two parts. 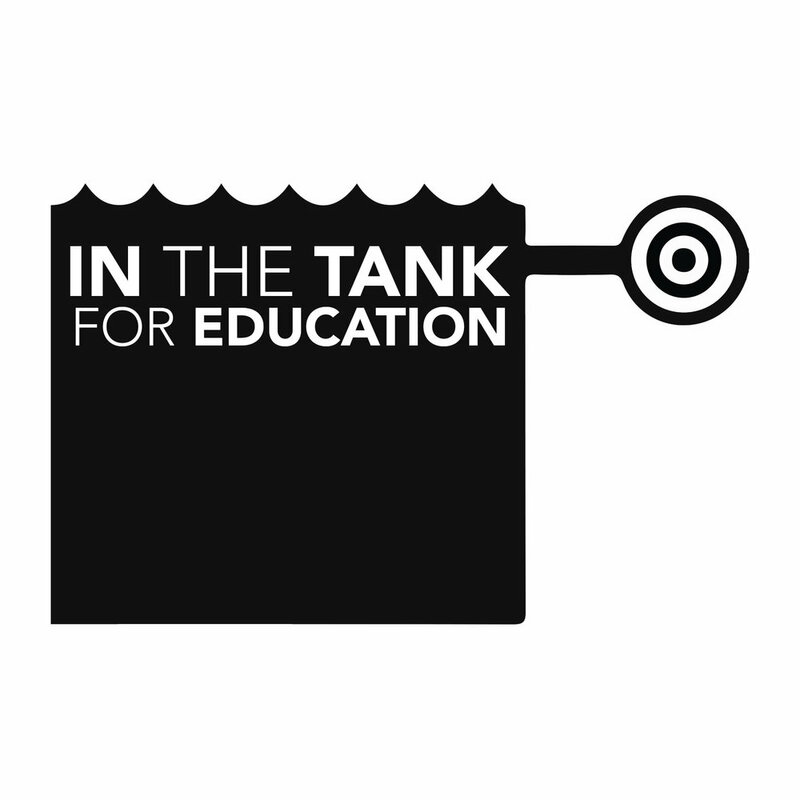 In this episode we’re talking about STEM, what it is, and how it enhances all learning. We also talk girls in STEM, as there’s still a pretty big gender gap in math and science careers, and Jenny is doing something about that. We also get into what it’s been like to be a state teacher of the year and the platform and opportunities that come along with that.